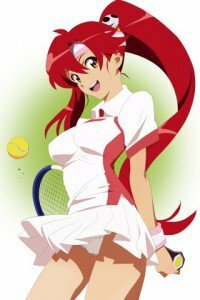 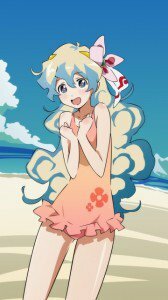 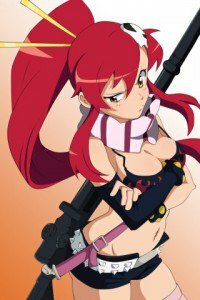 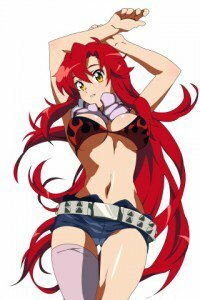 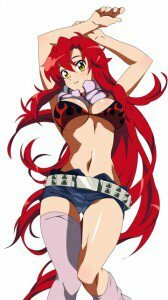 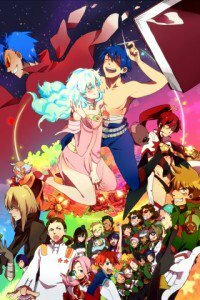 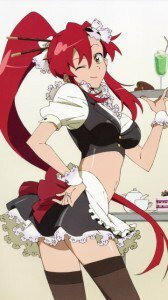 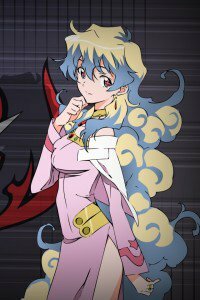 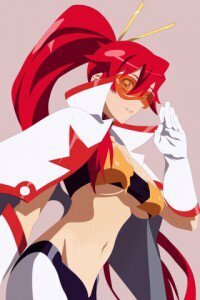 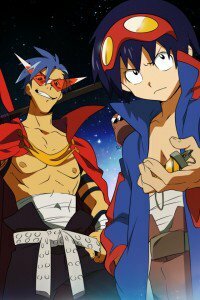 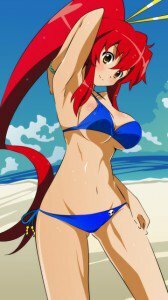 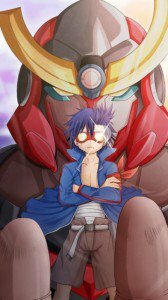 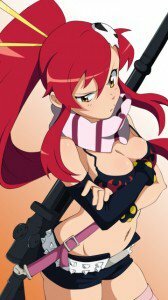 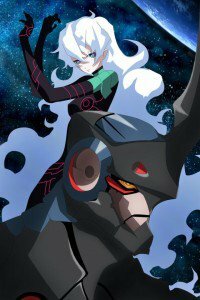 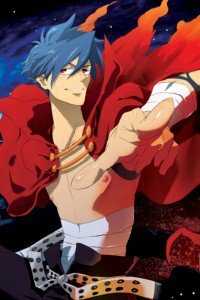 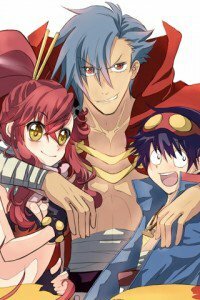 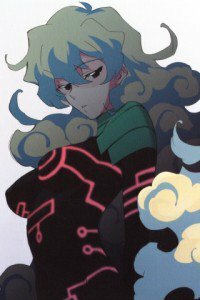 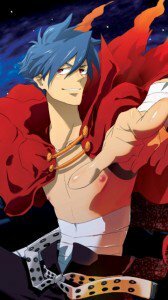 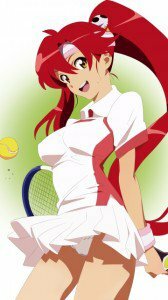 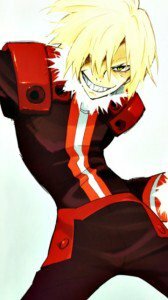 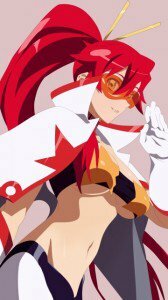 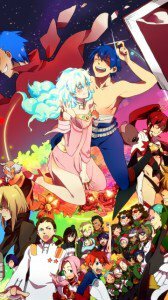 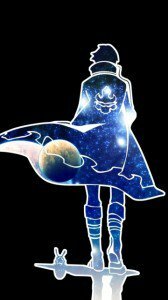 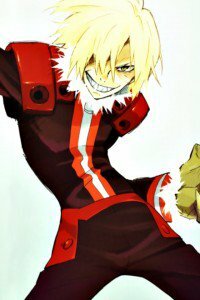 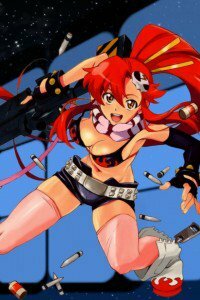 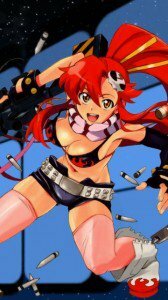 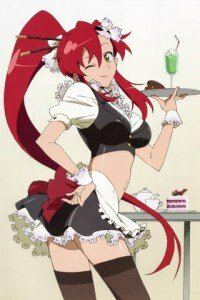 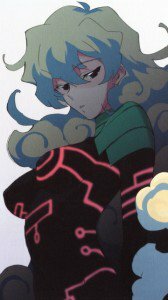 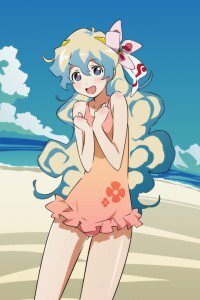 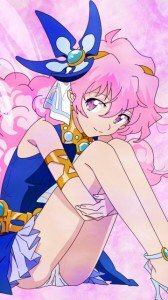 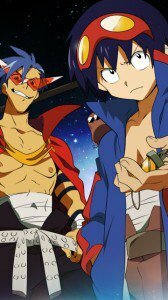 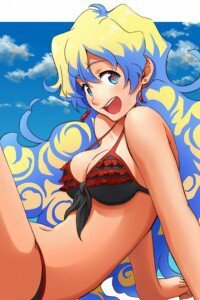 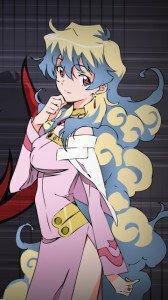 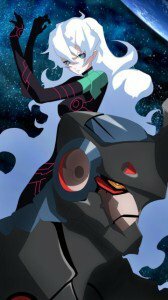 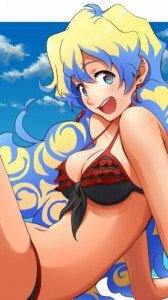 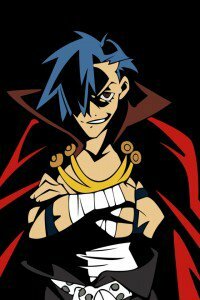 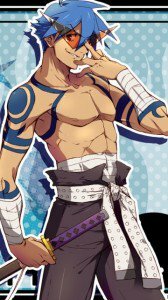 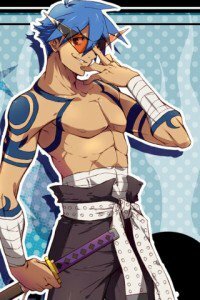 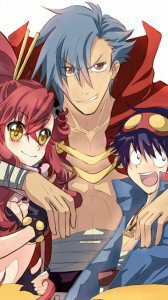 Tengen Toppa Gurren Lagann wallpapers for iPhone (320×480), iPhone 4, Nokia (360×640). Simon, Kamina, Yoko Littner, Nia Teppelin! 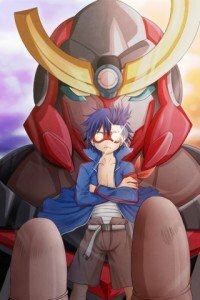 Genre: Action, Adventure, Comedy-drama, Mecha. 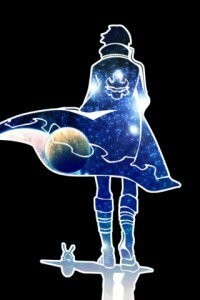 For hundreds of years people live in deep caves in fear of earthquakes and landslides. 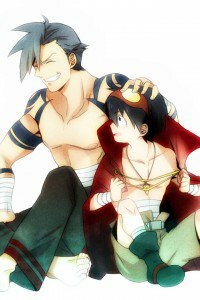 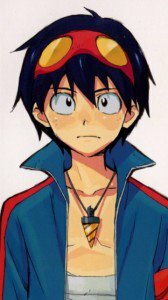 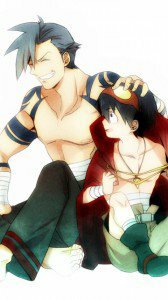 In one of these villages live underground boy Simon and his “spiritual mentor” – a young guy Kamina. 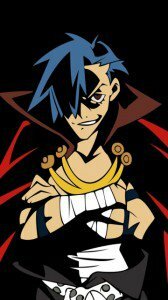 Kamina believes that there is another top of the world, without walls and ceilings, and his dream – to get there. 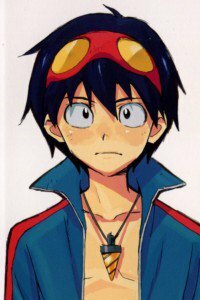 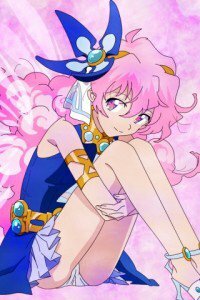 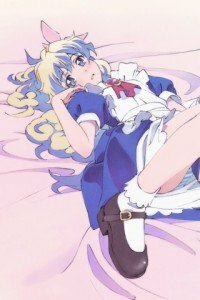 But his dreams are empty fantasies, until one day, Simon accidentally finds a drill – a key called a Core Drill, which activates small mecha called a Gunmen. 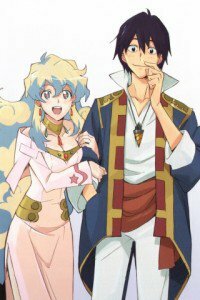 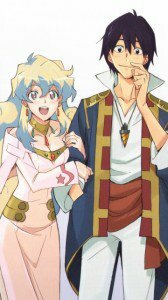 The same day, an earthquake occurs and the ceiling of the cave is collapsing – so begins a truly epic adventure Simon, Kamina and their companions in their new world: the world in the open vast universe.